Any business owner needs to bill their clients for their services. 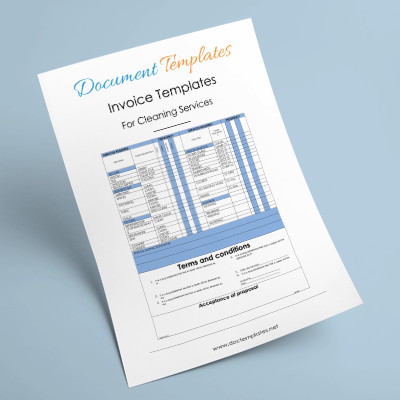 Some owners have an accountant or an accounting service to do this, but for some small businesses it makes sense to simply use an Invoice Template to generate their invoices. 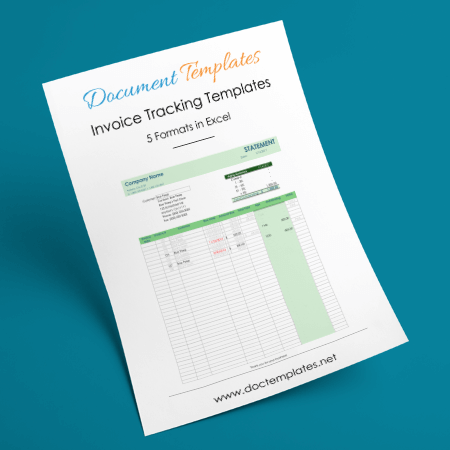 Our Free Invoice Template is a great choice for the busy business owner. Our template works with Microsoft® Excel, one of the most popular accounting programs in the world. 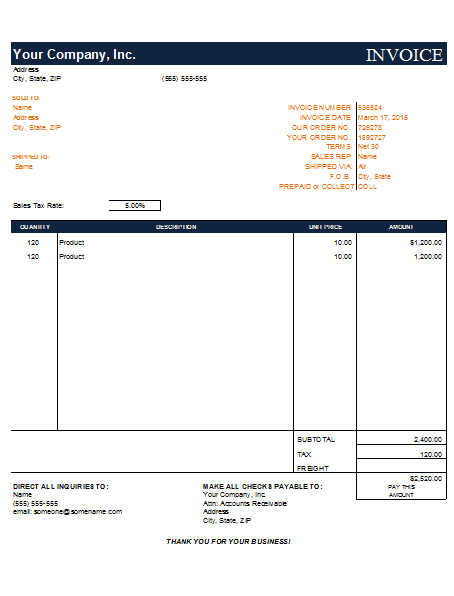 Using our template, you can generate a unique invoice for each customer. 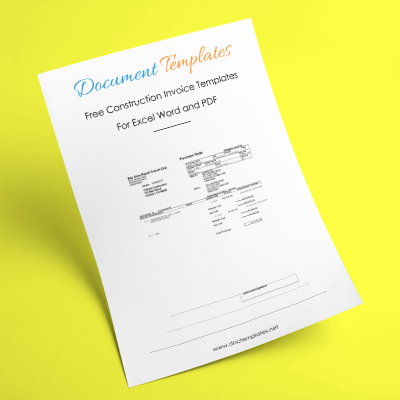 Our free invoice template includes a section for your business name, address and logo. There is a section for your customer’s name and contact information. Below that is the schedule that lists the services rendered by your company. This area includes a place for a description and cost of the service. At the end of the invoice, you can add the cost of the services up, include applicable taxes and end with the invoice total. There is also a box for special notes for each client. 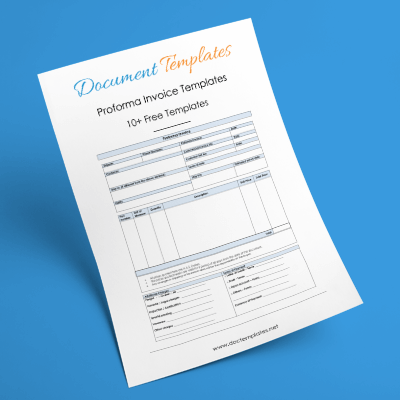 Our Free Invoice Template also includes a section for the date of the invoice, invoice number, account number, purchase order number if needed and the date the invoice is due. 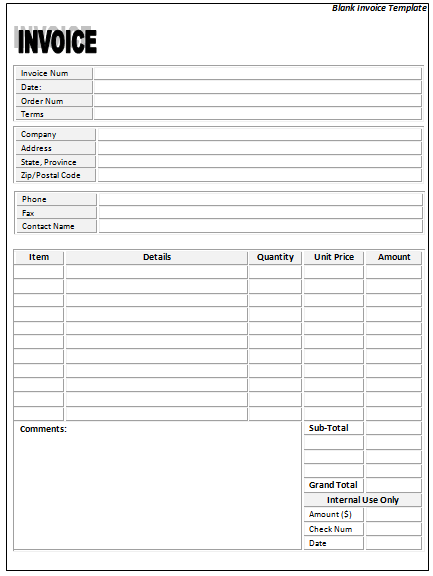 We offer several different types of invoices like commercial invoice template to choose from for your business needs. 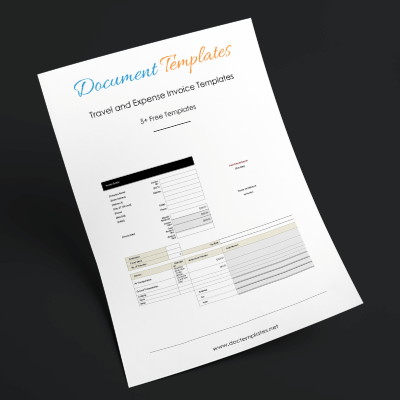 Our free invoice templates also print out in different styles with landscape and portrait options to suit your business stationary. Plus, our template gives you a complete and instantly retrievable record of all of our invoices. With the right equipment, you can print your invoices out in the field directly if needed. Clearly an invoice template is a great advantage to a business and our Free Invoice Template is a great option for any business that uses Microsoft® Excel to do their accounting. 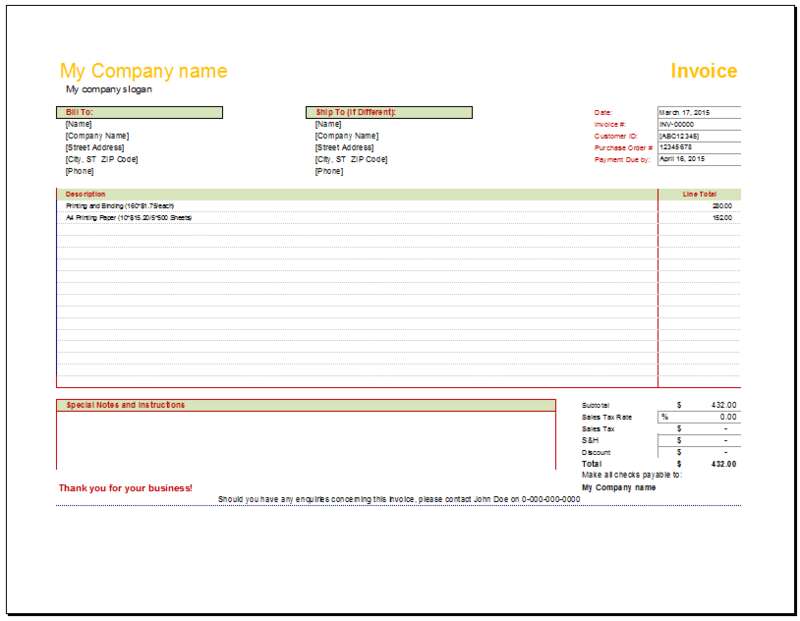 Our templates also allow the user to change the font or colors of the invoice to make them stand out to their customers. 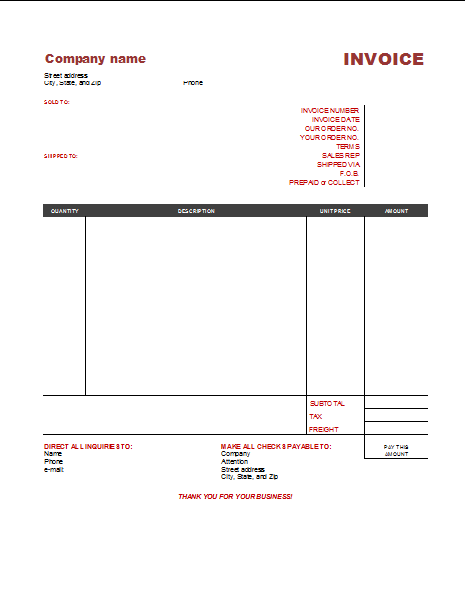 Our Free Invoice Template offers a lot for our users.